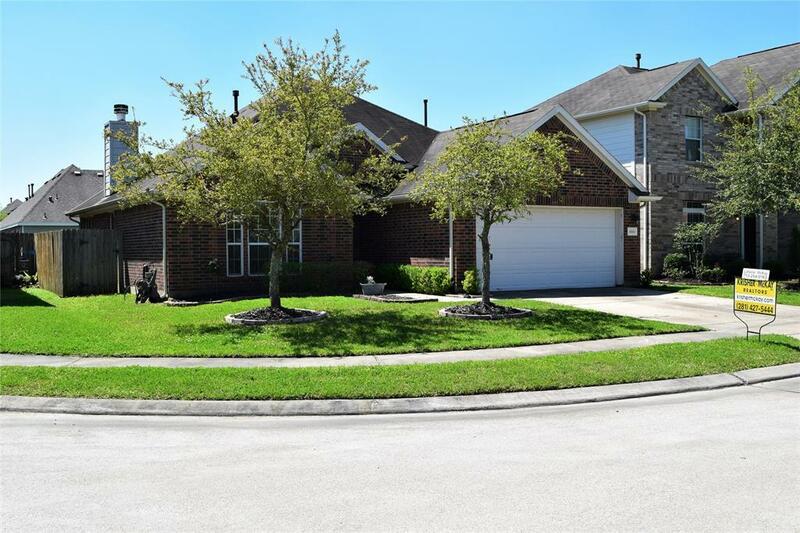 Move in ready 4/2/2 home in Barbers Hill ISD. Open floor plan features large living room open to island kitchen and breakfast room. Perfect for entertaining. Split bedrooms, large master with soaking tub and double vanities. The exterior features a side patio area and fenced back yard. 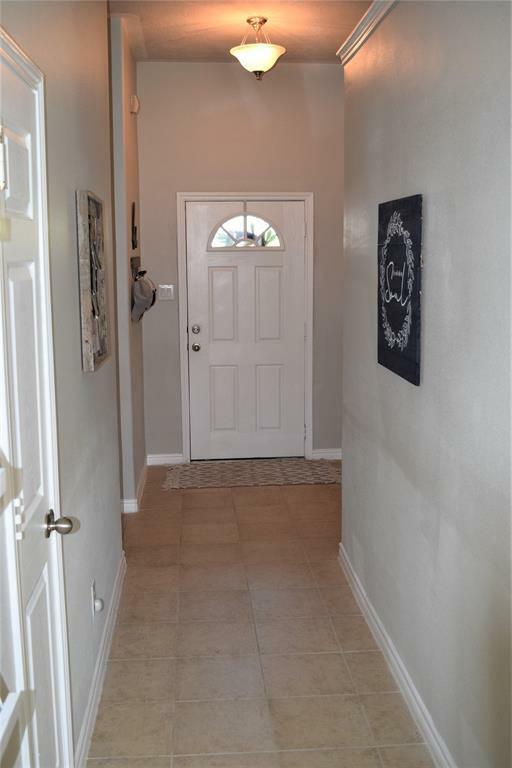 Convenient to shopping, schools and Interstate 10. 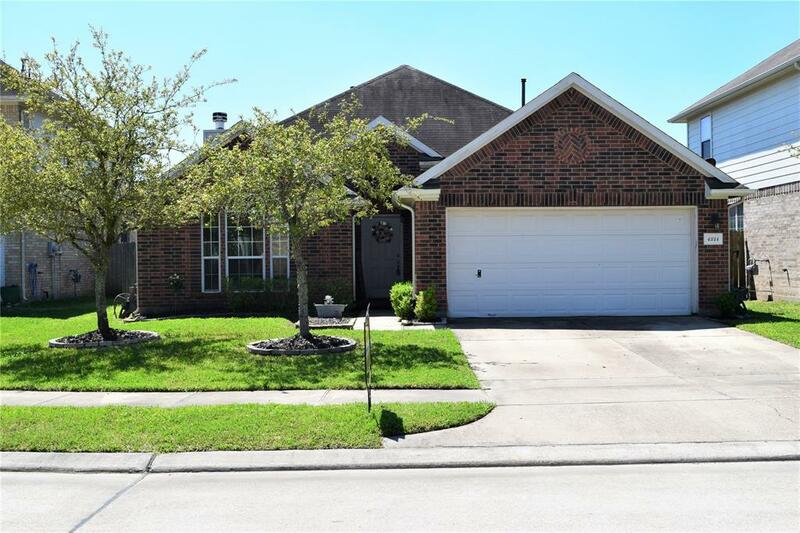 Schedule your appointment to tour this beauty today! 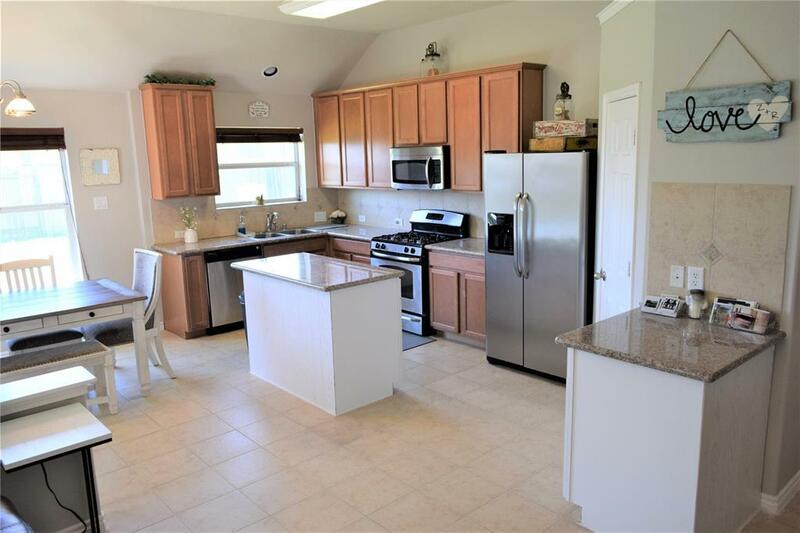 Listing courtesy of Krisher-Mckay, Inc., Realtors.